One in ten Ugandans suffer from the deadly Hepatitis B. The shocking number that was discovered in 2005 after a government survey pushed the ministry of health to roll out country wide vaccination procedures. However, the new shocking revelations of fake vaccines on the market have raised more eyebrows. Uganda’s 34 million population walks fleeting past through its journey of life. Wary of its challenges but happy for its givings. Infact, the Happiness index places Uganda among the 17 countries where the happiest life is lived but even in this bask of beauty and good life, disease takes centre stage. In 2005, carrying out a HIV sero indicator survey, the ministry of health found that altleast one in ten Ugandans was affected by Hepatitis B. Of the affected, more than a million were chronically ill and in need of urgent treatment. While the focus of the study was on AIDs, it was discovered that equally hepatitis B was a deadly disease. To arrest the gap, a raft of measures were undertaken by the ministry, key among them, vaccination of at least 16 million people. 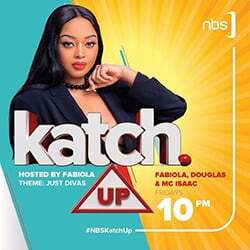 It wasn’t long before the dirty laundry of an exercise that should have been for the health benefit of Ugandans washed to the shore. “People have seen a gap and have turned it into a money making venture. 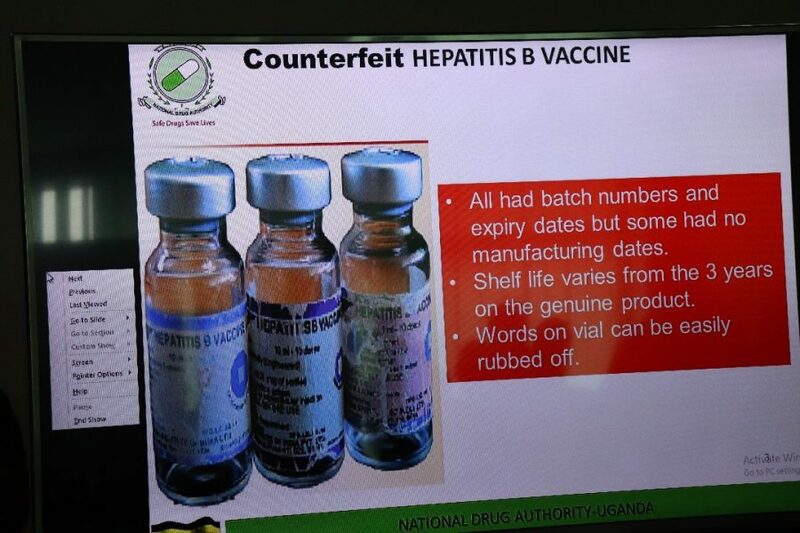 The authority is conducting investigations [into the fake vaccine] and all facilities with counterfeit vaccines had brought them from unlicensed dealers with fake addresses,” said one of the officials. The drug authority displayed to the press at the time what they said was a fake vaccine being administered by 8 clinics around the country. The measure for its authenticity was on who had supplied it. According to NDA, the receipts they had received were corresponding to fake addresses and the packaging of the drug was off. But who’s job was it to keep the fake vaccine off the market? This journey takes us to Lyantonde District. Nestled in the heart of Central Uganda, Lyantonde district acts as a buffer district between the Western and Central parts of the country. It has a robust peasant population that relies heavily on livestock and agriculture to fend for a living. In the 2005 survey, the region in which Lyantonde district fell was found to have at least one in 10 of its people suffering Hepatitis B . The ministry of Health targeted it among the first 39 districts where Hepatitis B vaccination was to be rolled out. Part of the homes that would be in the direct line of that vaccination was this home where Ayebare Deborah and her parents and siblings stayed. After two jabs of vaccination, Deborah’s mother started to notice a few things that were off. She says after vaccination Deborah’s hand was paralysed and started producing substances that were like oil. Deborah’s ordeal got worse by the day, her hand got swollen and oily substances flowed from it. “My hand is now paralyzed. I can’t feel, I cant carry anything that is heavy. It swells at night,” Deborah said. Mbwatekamwa, a member of the committee and a vocal legislator is demanding answers from the NDA officials about the so called fake vaccines. “The auditor general report as dated 30th June 2016. 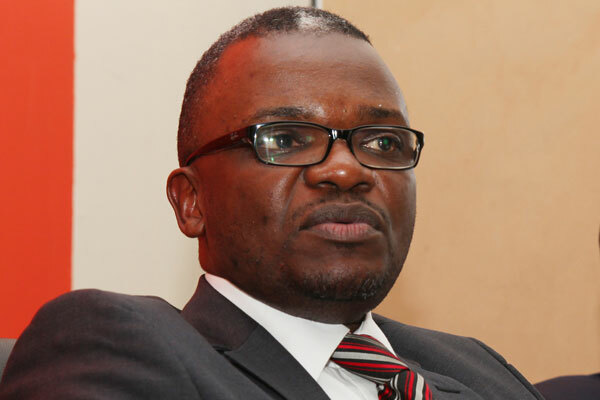 NDA that is supposed to verify drugs that are entering into the country can release containers of drugs without ascertaining the contents of the drugs,” Mbwatekamwa said. The families that have received the vaccine are worried. NDA has promised a lab test to ascertain the contents of the vaccine they confiscated but while that lab test comes, a lot of questions linger in the air. Who is in charge of making sure Ugandans get adequate and effective vaccination for a killer disease? How did the fake vaccines skip the controls set in place by government to curb their spread? Who authorized the private clinics to administer this fake vaccine to the population? How many people have since been vaccinated with the fake vaccine? What effects does the fake vaccine portend to the people administered to it?